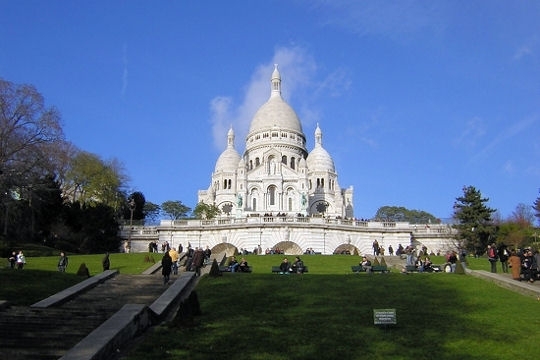 A wonderful tour that will take you first to Montmartre, which is the best place to overlook the whole city and where you will be able to admire the Sacred Heart basilica, the painters’ square and the narrow streets of this 1000 years old district of Paris. After Montmartre your driver-guide will lead you to the Eiffel tower where we have booked your access to the second floor of the monument symbol of the capital (skip the line access). Your tour will finish by a cruise along the Seine River to enjoy the most relaxed manner to visit the city. RETURN = To your accommodation after the tour.